Burbank, California: The Asylum and the Kondelik Brothers have come together to create the most exciting tale ever told -Airplane vs. Volcano! This exciting, action packed feature is set to raze DVD store shelves and several theatres in just a few weeks. 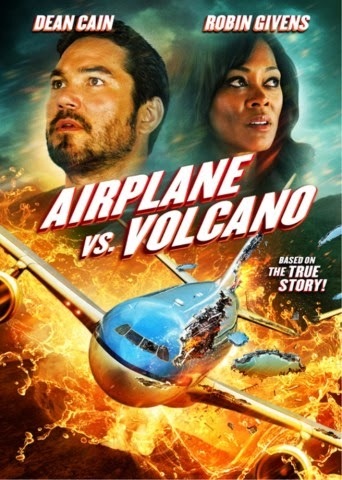 Airplane vs. Volcano hosts an all-star cast, including: Dean Cain, Robin Givens and Lawrence Hilton Jacobs. From Jon Kondelik and James Kondelik (A House is Not a Home), this title reinvigorates the action thriller genre. 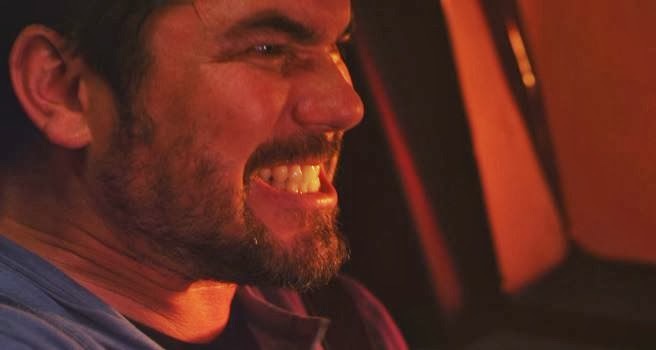 And, fans of The Asylum or of sensational cinema can take a look at the first trailer for Airplane vs. Volcano right here! Based on a true story, Airplane vs. Volcano takes place high in the skies. Here, an airline crew and several passengers find themselves trapped in an active volcano region. There is no escape, except to fly the plane down and no one knows if anyone will survive. Airplane vs. Volcano is a harrowing story of terror, at 30,000 feet. Also, Airplane vs. Volcano is just like Jan de Bont’s explosive thriller Speed (1994), but in the air! 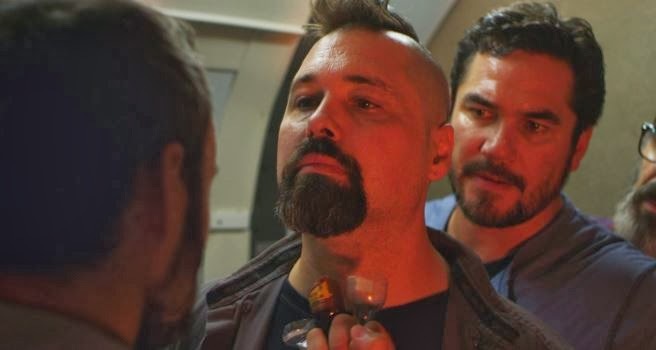 This title is the most harrowing flight ever recorded in film and viewers will need their air sickness bags if they want to survive this exciting trailer. Fasten your seatbelts and prepare for the ride of your life! *the DVD release will include a Making-of-featurette. Official synopsis: When a commercial airliner is trapped within a ring of erupting volcanoes, the passengers and crew must find a way to survive – without landing. Release Date: May 27th, 2014 (DVD). Directors/writers: James and Jon Kondelik. Cast: Robin Givens, Dean Cain, Lawrence Hilton Jacobs.